HiFU (High Intensity Focused Ultrasound). It was first used in medicine to destroy cancer and malignant tissues. that counteracts the effects of time and gravity on your skin. learning from our online training lessons. of skin tissue in a fractionated technique. It can fire up to 11 lines per shot. Each cartridge has 10000 lines. Total of 4 four cartridges, 3.0 mm, 4.5 mm, 8.0 mm, 13.0 mm. This new compact device allows the aesthetic practitioner to work more effectively and with greater speed than traditional single lines HIFUs. The places where you can use all the devices you need for your cosmetic business for free and in your own time. 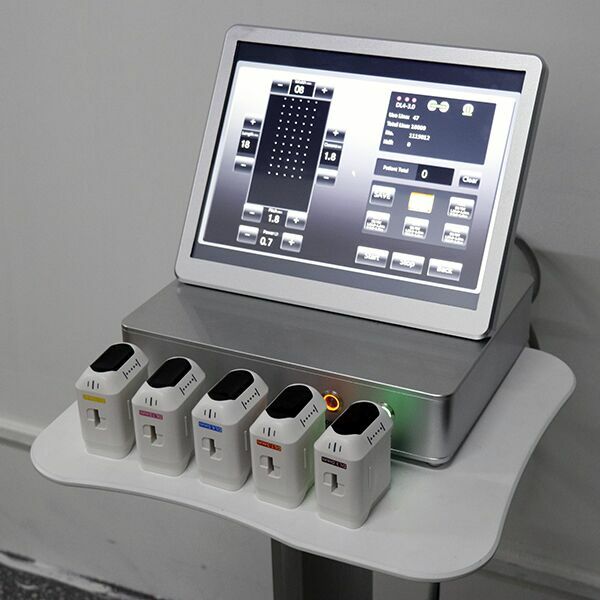 Imagine accessing the devices the most successful cosmetic clinics use free of charge.